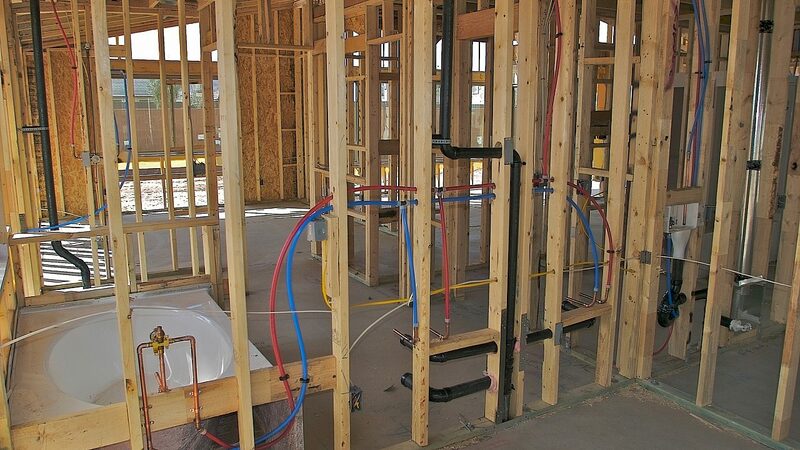 Plumbing and especially their fixtures is an integral part when remodeling or adding a bathroom, or kitchen. The fixtures can make a statement just as much at the paint and flooring. You can go with clean sleek traditional lines or create country style there are just so many to choose. Themes and ideas are endless when it comes to fixtures. Let the Habitat Building Group team work with you in creating that ultimate dream kitchen or bathroom. Need a contractor for Plumbing? We can help.